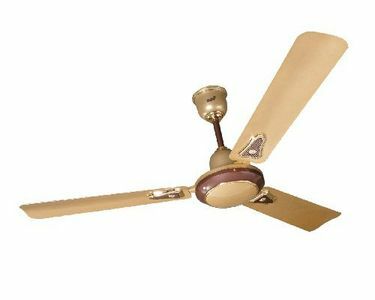 Going from one store to another in search of a new fan is a sheer waste of time in this modern era. 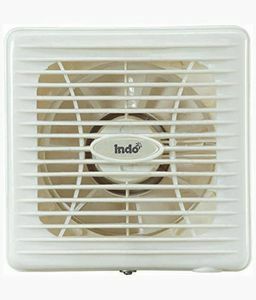 With the introduction of so many online shopping sites, people are more interested in shopping online rather than going from one shop to another. 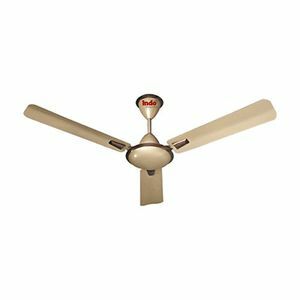 You will find Indo fans on various online shopping sites such as Amazon and eBay. 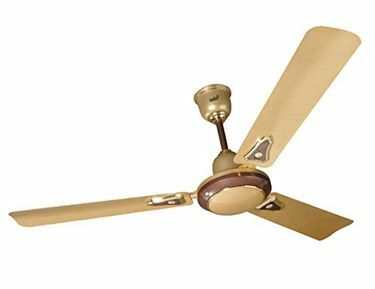 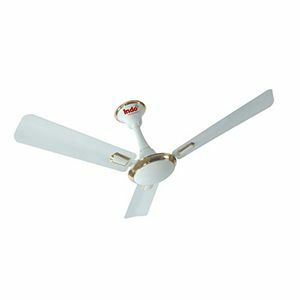 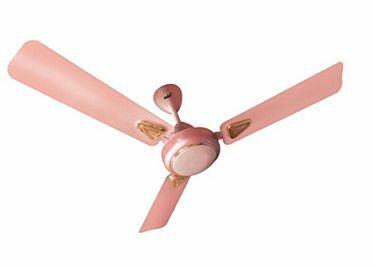 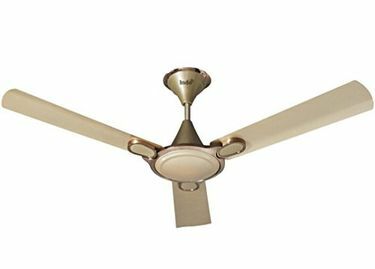 This way, you can easily compare the different types of fans within a few minutes and also choose the right one at the lowest price without wasting much of your precious time.